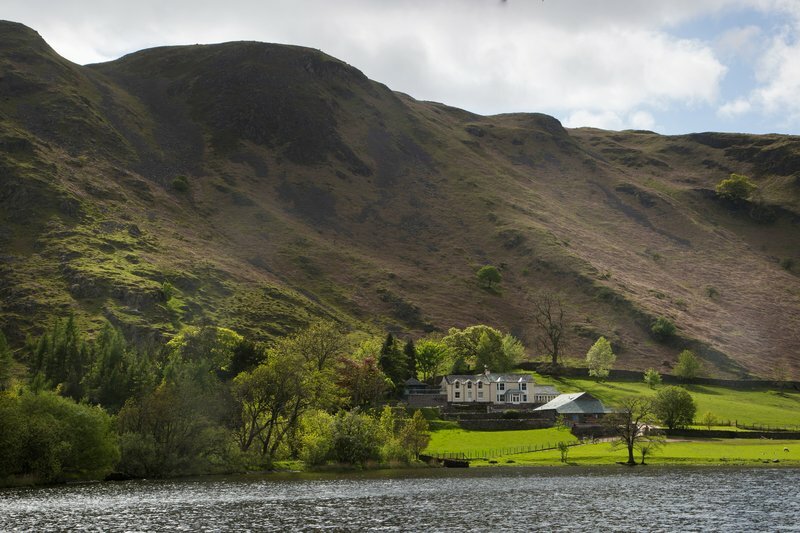 If you drive just short of two hours up North from Manchester, you may well find yourself in the lap of luxury living in Ullswater, in the heart of the beautiful Lake District. Ullswater is known for having the second largest lake within district and is a truly stunning surrounding in which to enjoy an indulgent break. 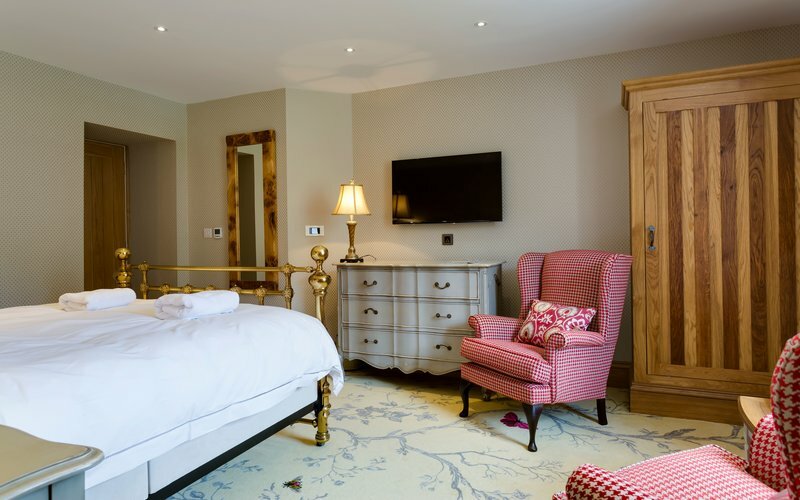 With everything from waterfalls, steam boats and country walks to enjoy, chances are you’re going to need a comfortable and personal space to relax in after a long day adventuring. 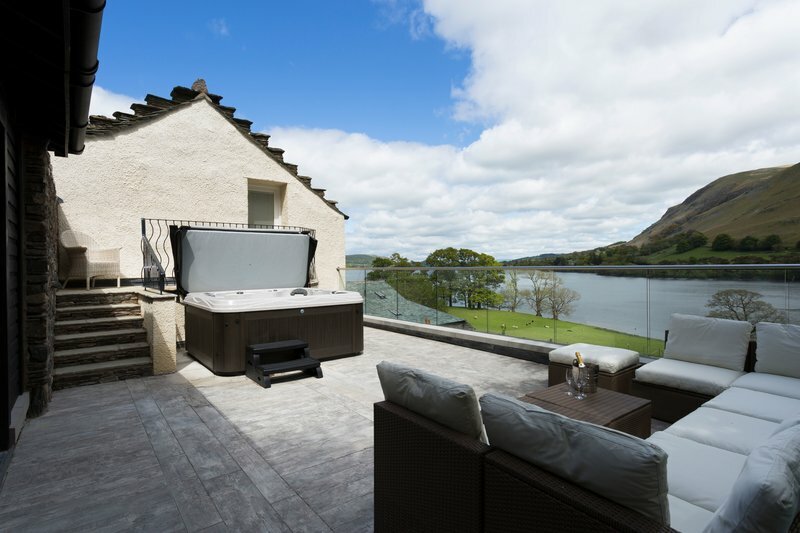 For the ultimate in luxury, what better way to enjoy the oh-so iconic views of the lake than by choosing from one of the many Lake District cottages with hot tubs within the area? 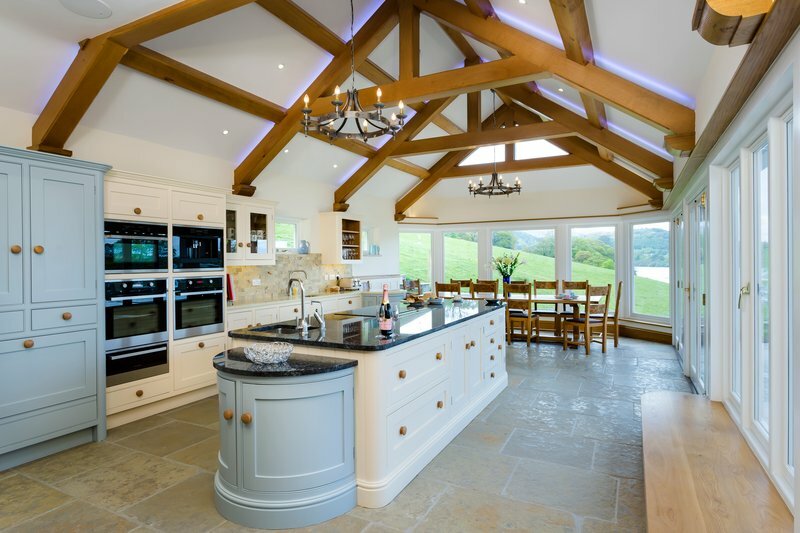 Whilst some properties may boast a hot tub or cinema room, only the most special of holiday homes can offer both this and beyond, with roaring fires, miles of private lake access and acres of land to indulge in. 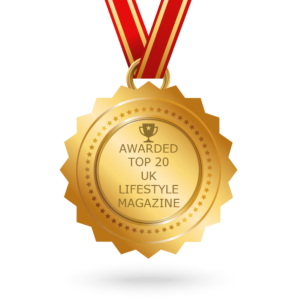 The Waternook Estate has this in abundance, and more, and is an ideal self-catering property for those wanting to divulge in a little self-indulgence, away from the hustle and bustle of city life. The property surrounds itself in grandeur, occupying a secluded spot within 26 acres of private land and half a mile of lake shoreline. Not only this, but the property comes complete with a jetty and boathouse, should you want to charter a waterborne form of transport for the duration of your stay. With so much to enjoy within the area, you’d be forgiven for leaving the property for the majority of the day, in order to explore. Yet with so many amenities at your fingertips, we’d rightly understand if you wanted to stay within touching instance of Waternook itself. 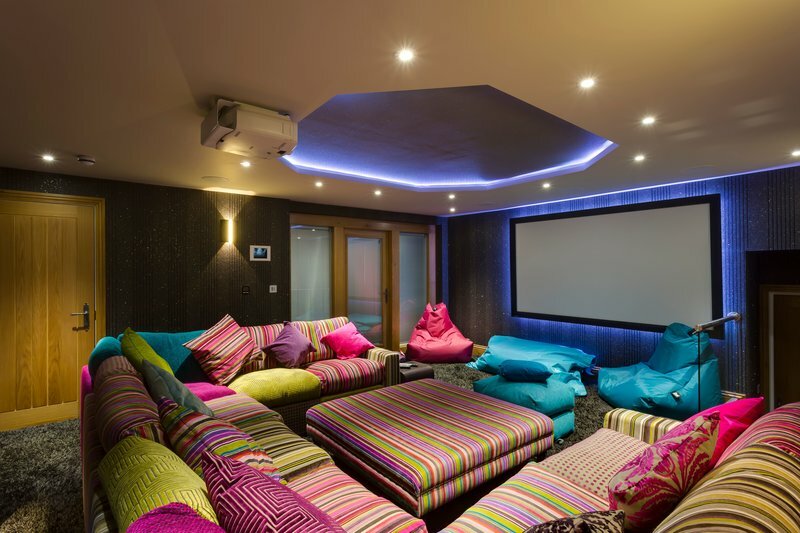 Days can be spent in one of the many sociable spaces, choosing from a rich array of reception rooms, the purpose-built cinema room or the glazed terrace. Alternatively, if deep relaxation is the aim of the game, the on-site spa and wellness sanctuary, complete with laconicum and bar, acts as the perfect afternoon spot.